Our hometown of Johnson City is currently the twinkliest town in the Hill Country, and that makes it the perfect time to visit the Science Mill! Before you take in the wonder of Lights Spectacular and the PEC Holiday Lights (with more than a million lights between the two!) stop by the Mill and check out some of our brightest interactive exhibits! 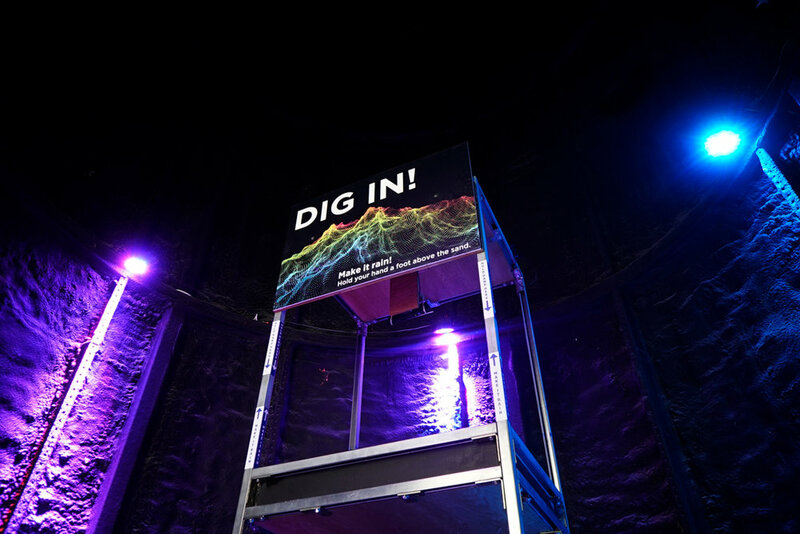 Use your cell phone to transform an entire silo into a dazzling light show! 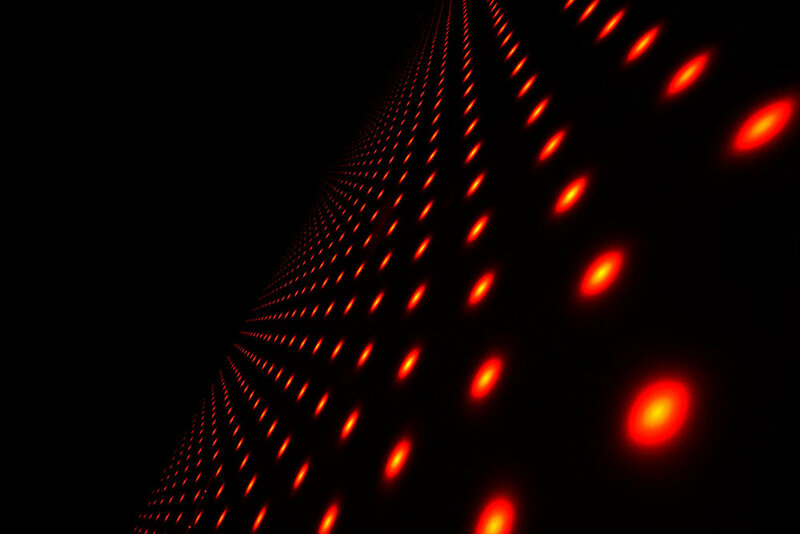 Several thousand lights illuminate when you use a mobile phone in the vicinity of the exhibit. 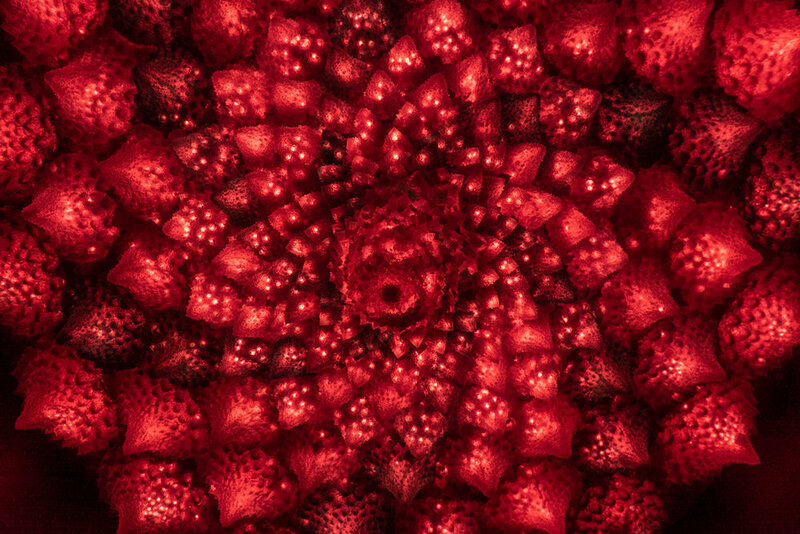 The 14-foot diameter light-sequenced Fractalarium, based on a model of Romanesco broccoli, is a state-of-the-art synthesis of geometry, nature, science, art and technology. 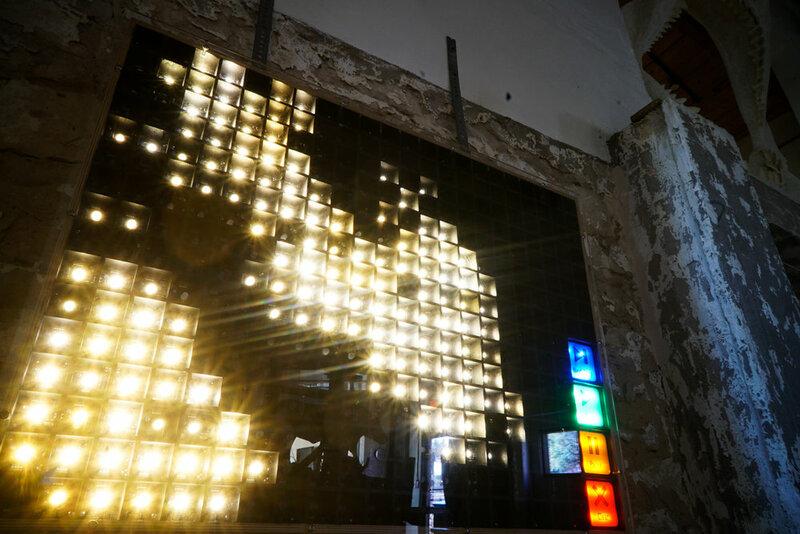 The surface of this interactive game is filled with ultrabright LED lights that respond to motion according to Conway’s Game of Life. See how you do! Our 3D topographic sandbox is always a favorite! Run your hands through real sand, forming mountains, rivers, lakes and dams in this interactive, augmented reality exhibit. 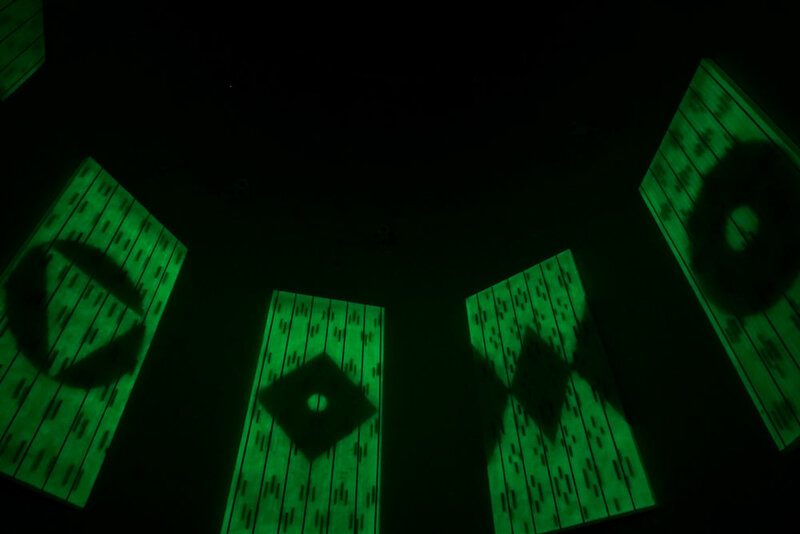 Explore the ways in which Artist McKay Otto experiments with light and sound vibrations to create a complex and beautiful exhibit that fills the entire 40-foot silo. Newer PostMake your own DIY home aquaponics kit!